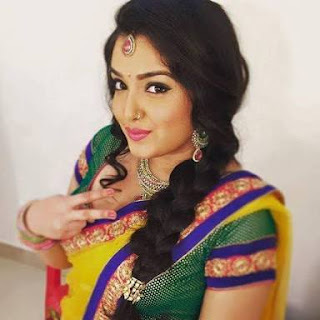 Amrapali Dubey is the well-known actress in the Bhojpuri film industry. She started her acting career through Zee TV show name Saat Phere. Last TV show which Amrapali Dubey did was name Mera Naam Karegi Roshan. She has also worked in one fiction show in Sahara One’s TV name Haunted Nights. But she got popularity from is Bhojpuri Filmy industry. Her comedy family movie Nirahua Rickshawala 2 was big hit through which, she successfully touches millions of fan Bhojpuri cinema lovers. After that, she came into the most famous actress of Bhojpuri industry. She has surprised the whole Bhojpuri film industry with her talent, cuteness and acting skills. She also did a show in Doha, Qatar named Bhojpuri Dhamaka in Dec. 2015. Amrapali Dubey was born on Jan 11, 1987. She belongs to Gorakhpur, UP. Later, she shifted to Mumbai with her grandfather. Amrapali Dubey did her education from Bhavan’s College, Mumbai. Amrapali has desired to be a doctor initially, as said in an interview, but she was not good in studies. So, She started giving auditions, fortunately, she got an opportunity in Saat Phere. She did many roles in TV serials. 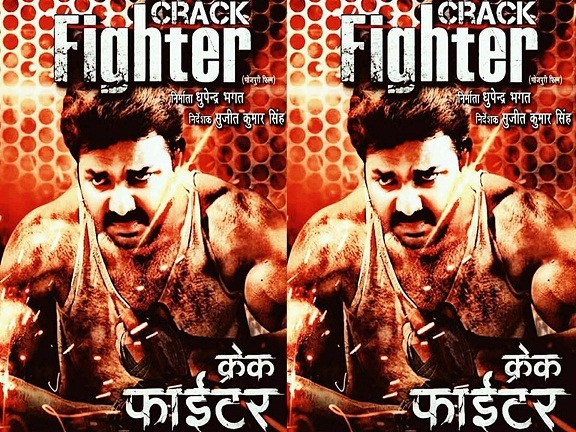 But, best was yet to come to Bhojpuri Cinema.